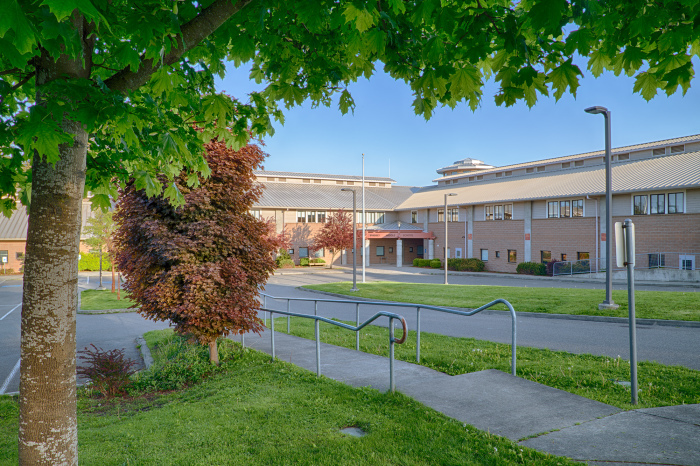 North Whidbey Middle School is a place where students engage in meaningful learning activities and where they are safe to take risks that help them grow. 1973 in the old high school building which is now gone. Our current building was opened in 1999.